By Gary Gamble July 9, 2015 Trailers / upcoming releases to watch out for . 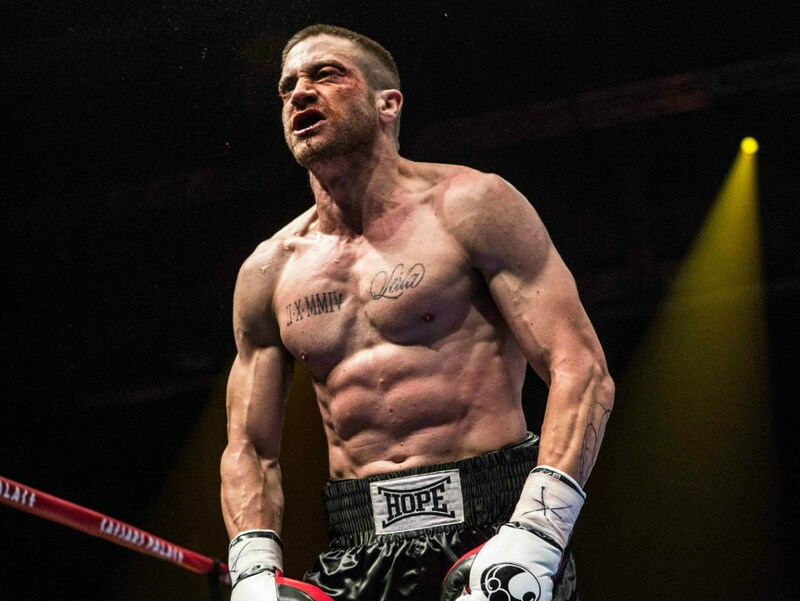 A brand new trailer has surfaced online for Jake Gyllenhaal sports movie, Southpaw. The film, which is apparently based on the life of Eminem will see Jake Gyllenhaal face the same sort of struggle as Marshal Mathers, only replacing the rapping with boxing. I am thinking that this is the performance that will earn him the Oscar. Not that Oscars matter because they are very obviously fixed – Gyllenhaal didn’t even get nominated for Nightcrawler. I am not even a bit fan of sports movies but I can honestly say that I am really looking forward to Southpaw..maybe it might inspire me to get off my arse, and get fit…..doubt it though.